FACTORY78: MUSIC VIDEO: Eugy Feat. King Promise – L.O.V.E. MUSIC VIDEO: Eugy Feat. King Promise – L.O.V.E. 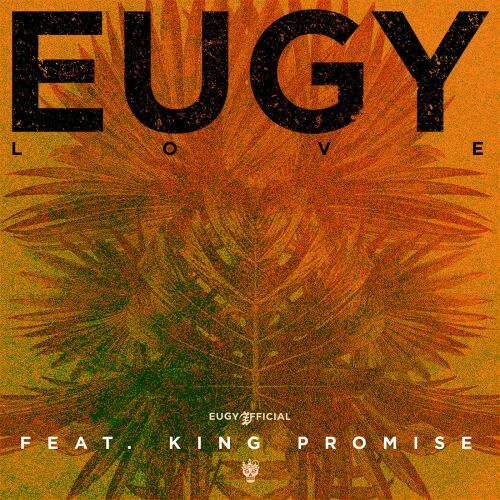 Eugy Official shares a brand news afrobeats single titled “LOVE” featuring singer, King Promise. The new tune was produced by Oge Beats x Heaven Boy and video directed by JM Films.